Is There a Weak Link in Your Network? What would happen if your business were to suddenly lose connectivity to a major U.S. market? Your entire operation would be disrupted, which would cost a fortune. For this reason, you need to take point-to-point transport seriously. Your business is only as strong as its connections between U.S. hubs. 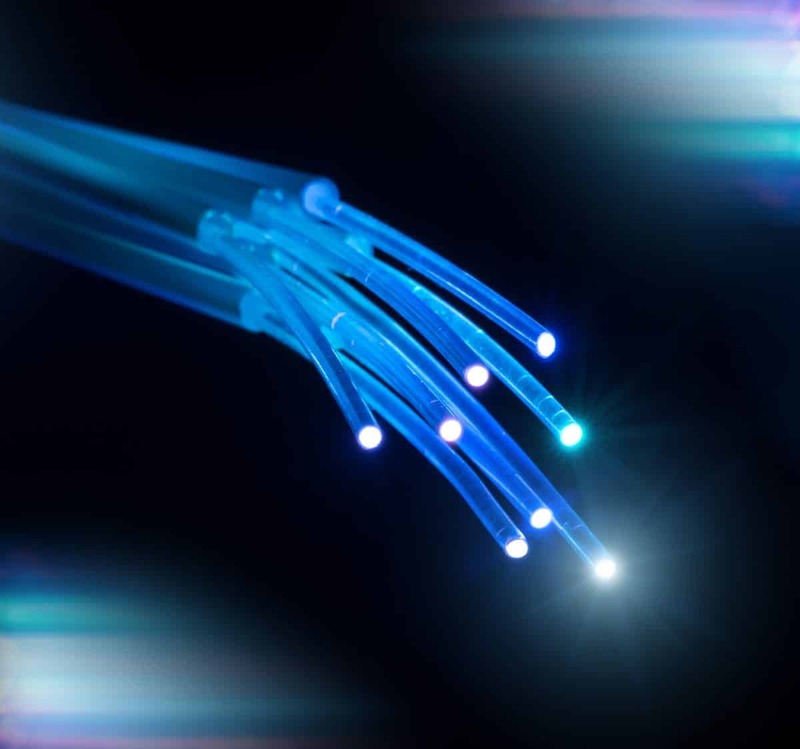 One company that can guarantee fast, reliable interstate connectivity is FiberLight, LLC, a leading fiber optic network solutions provider. FiberLight has emerged as a top enabler of last-mile service, dedicated bandwidth and point-to-point transport. FiberLight offers connections to some of the most rapidly-growing cities in the U.S., including four of Inc.’s top 10 cities for fast growing companies. Altogether, FiberLight owns and manages over 1.65 million fiber miles in over 400 cities and towns across the U.S. It also maintains over 17,000 backbone access points, and 1,700 on-net locations in over 100 data centers. On November 15, FiberLight will begin offering 100G long-haul connectivity between Ashburn, Dallas, Atlanta, Tampa, Miami and Washington, D.C. FiberLight will also provide additional connectivity to additional networks in Texas, including Houston and Austin. Plus, this diverse 100G network will connect various other markets and subsea landing points across the U.S., while also enhancing connectivity between thousands of on-net and near-net buildings. FiberLight Chief Financial Officer Kevin Coyne also spoke about the expansion. For more information about FiberLight, click here. NextLooking for a Cloud Service Provider You Can Trust?